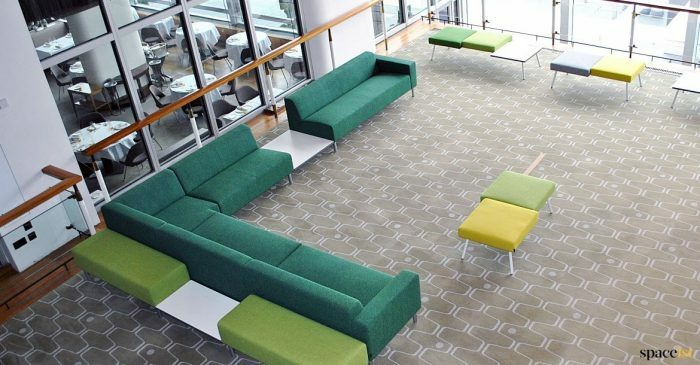 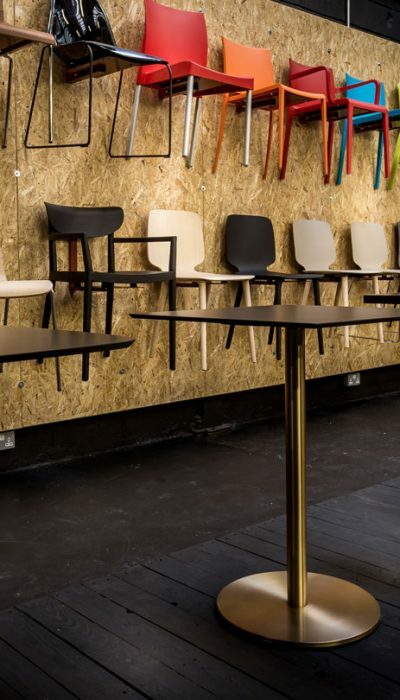 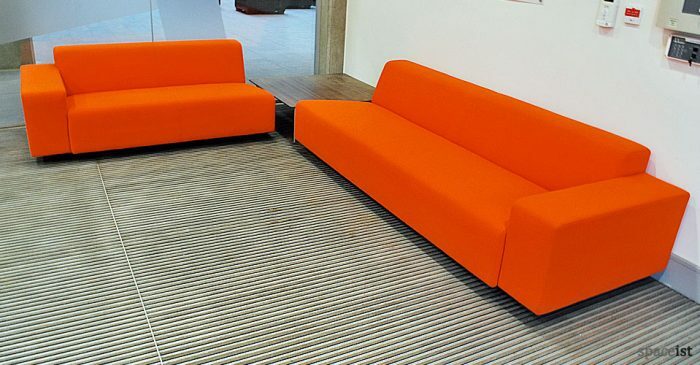 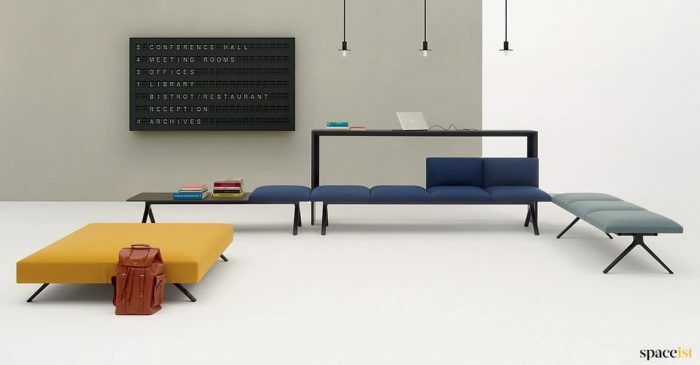 Designer lobby seating in long benches. 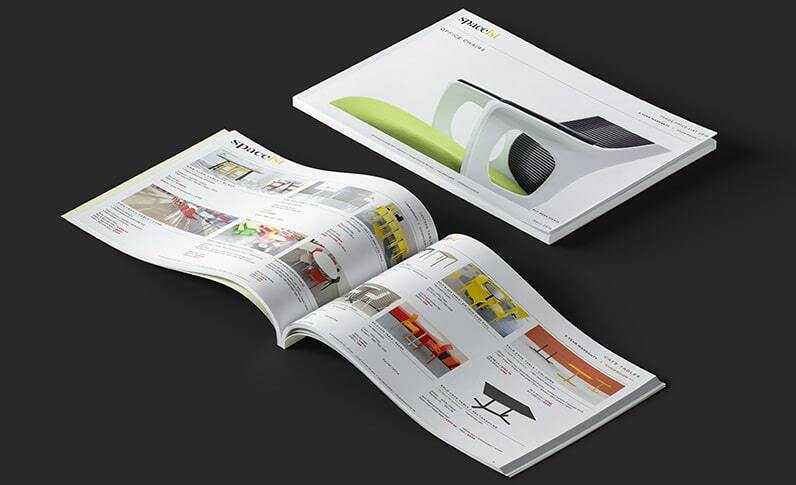 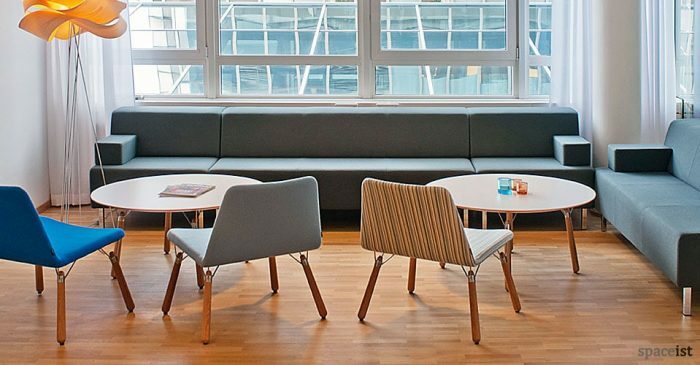 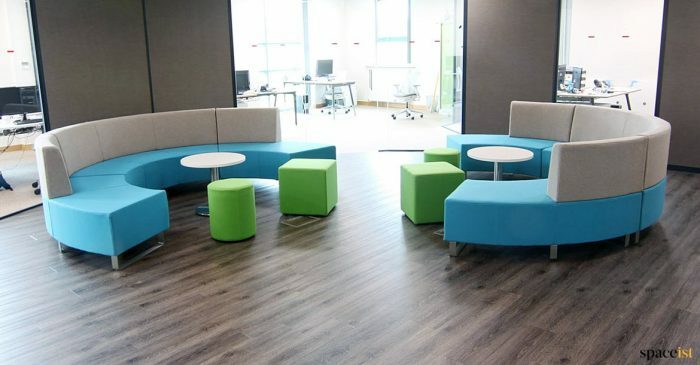 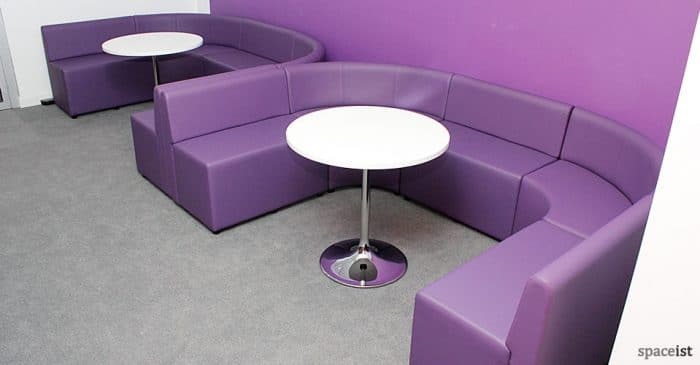 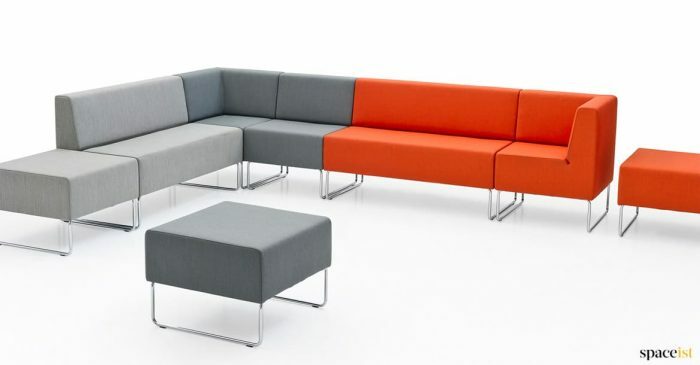 Modular bench system that is available in 60 fabrics or faux leathers. 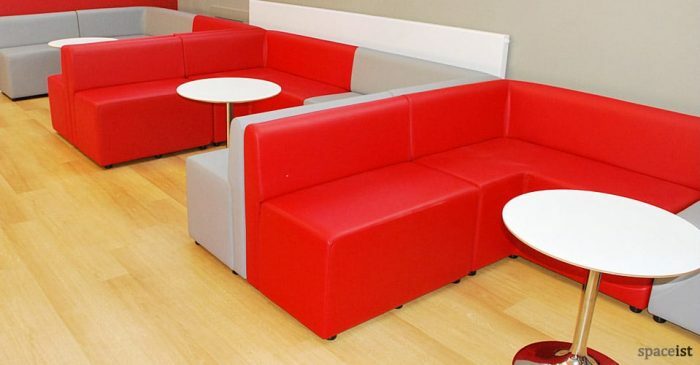 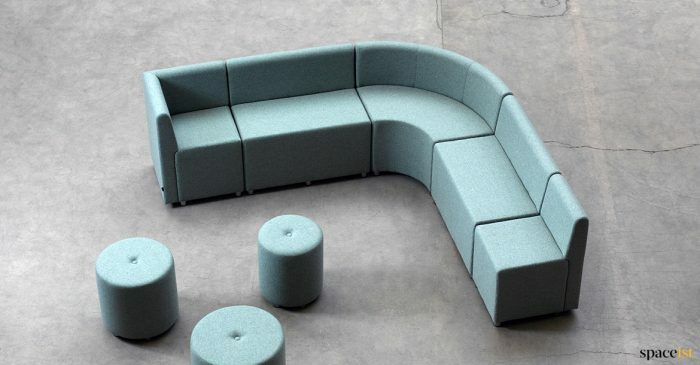 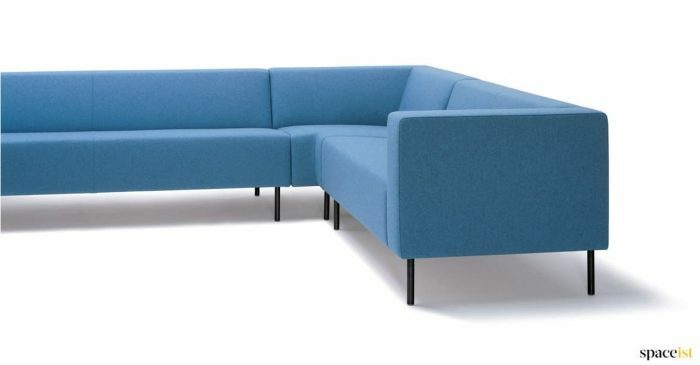 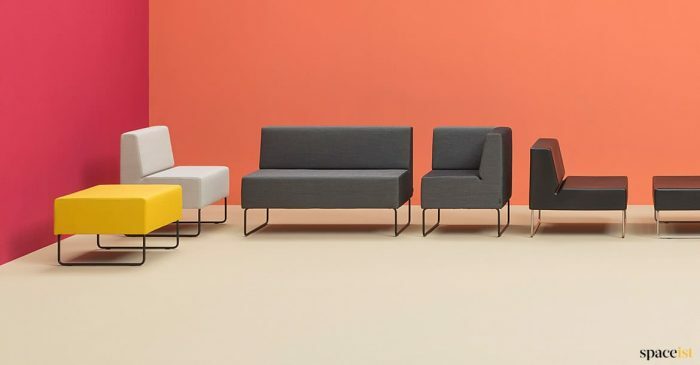 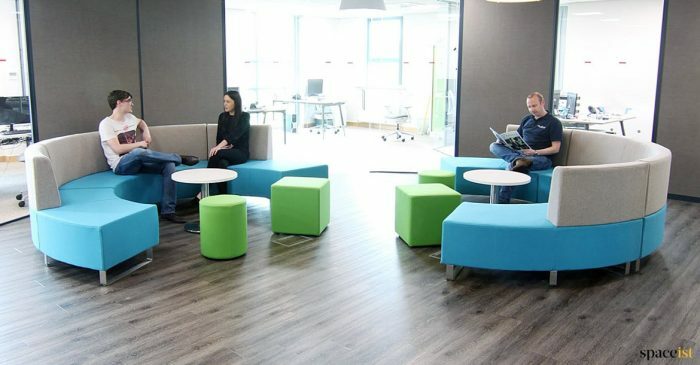 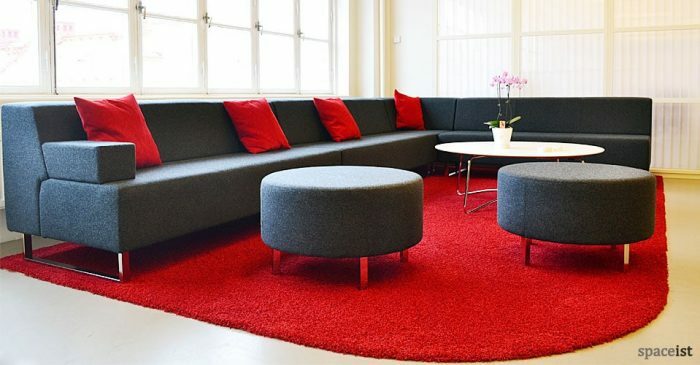 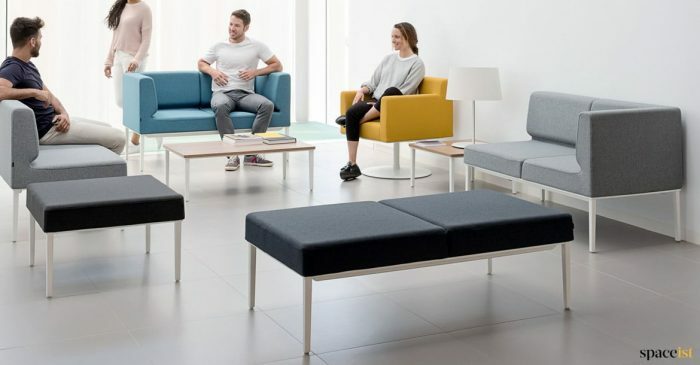 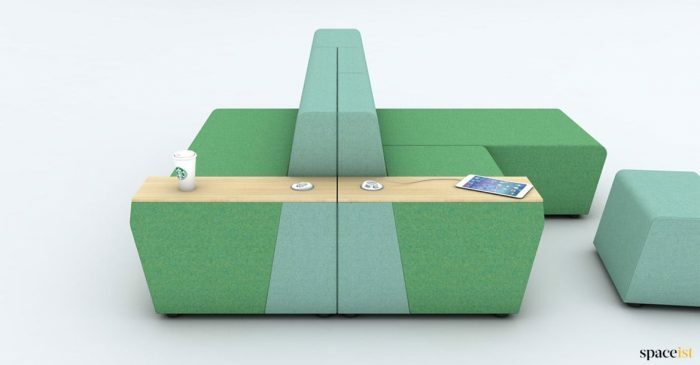 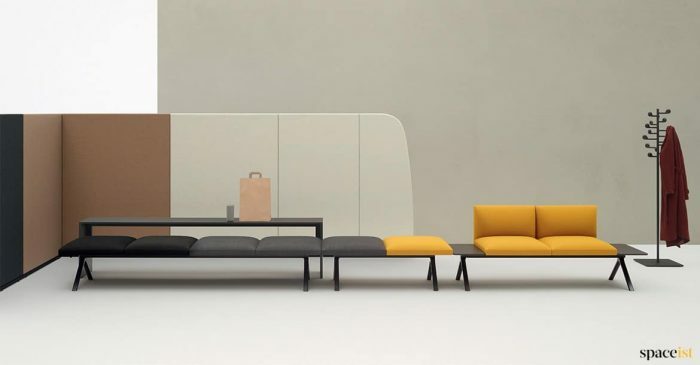 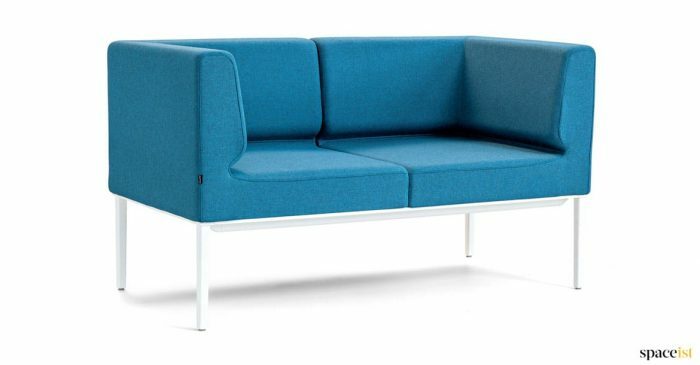 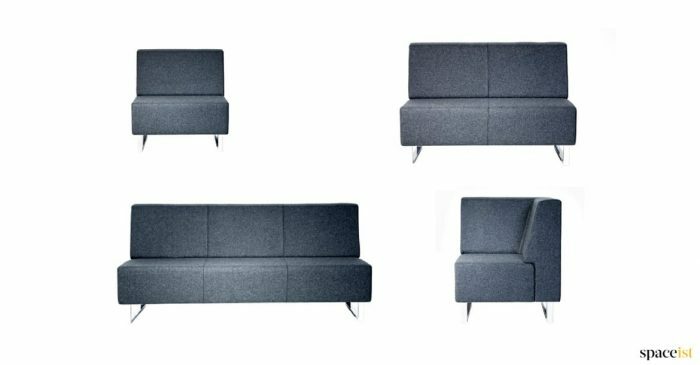 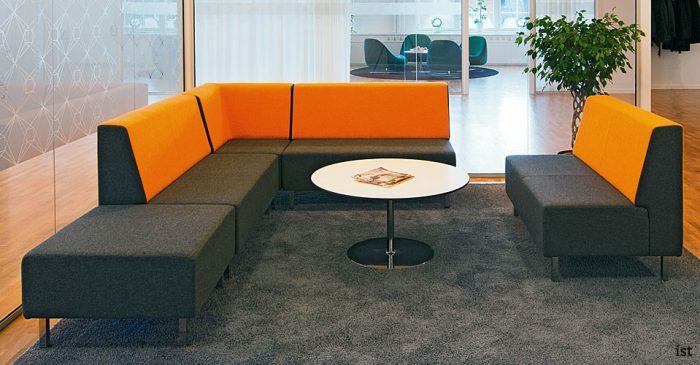 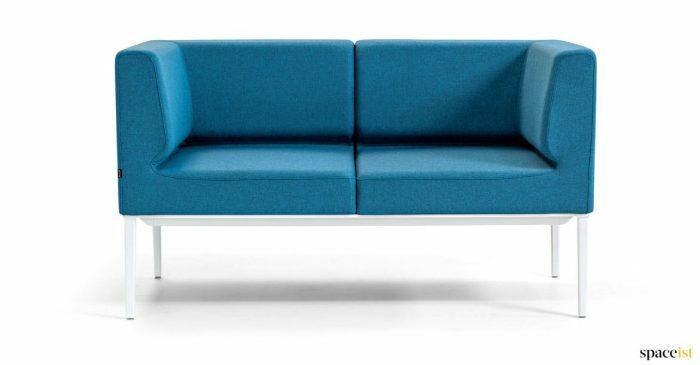 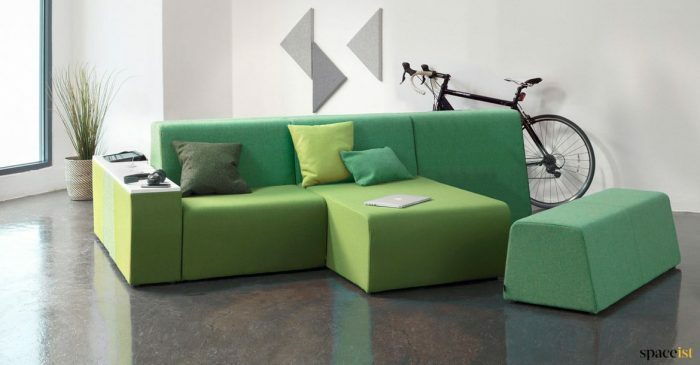 Small and compact office sofa for areas with limited space. 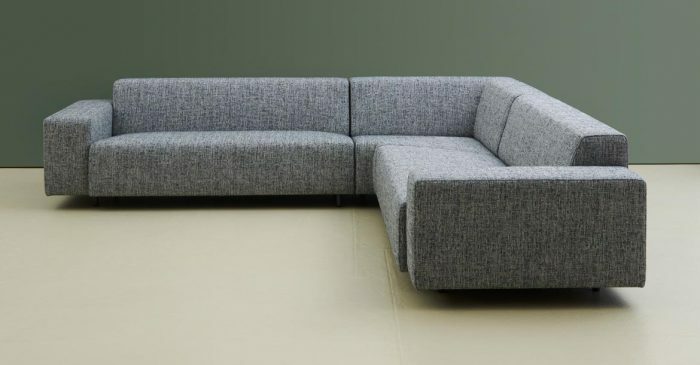 From the Longi modular sofa range.